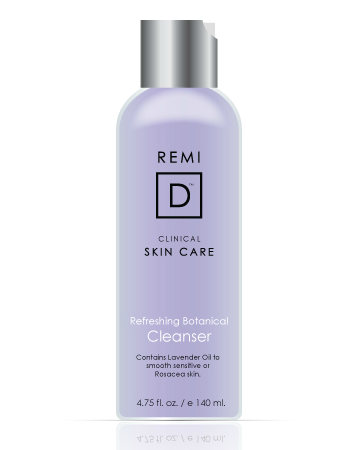 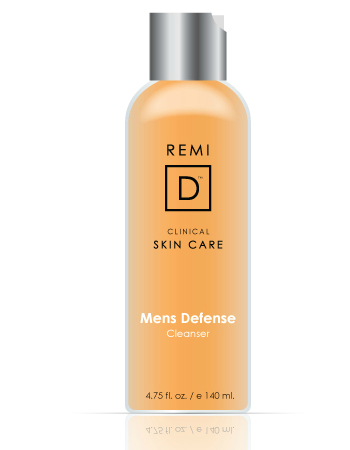 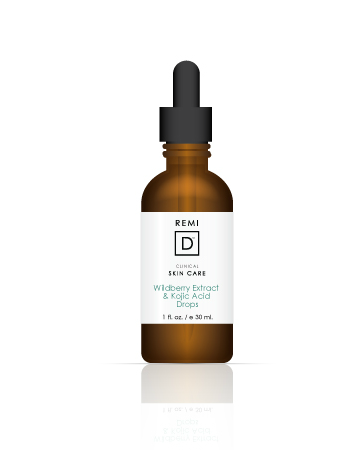 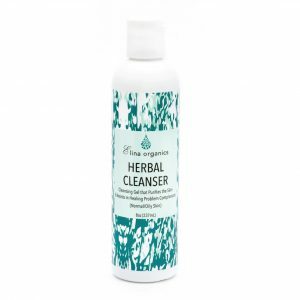 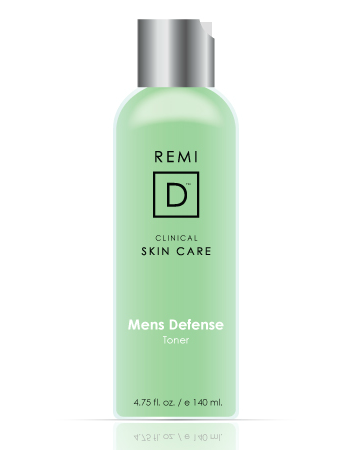 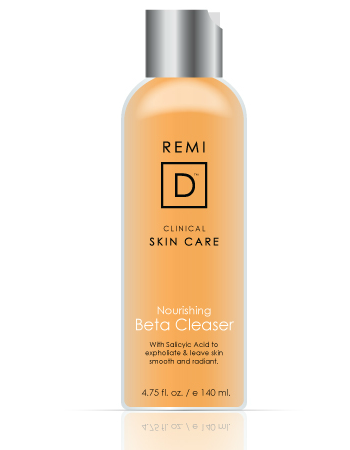 This amazing cleanser contains 2% Salicylic Acid, a Beta Hydroxy Acid, which will clear the dead cell layer bringing forth a more youthful and vibrant glow. 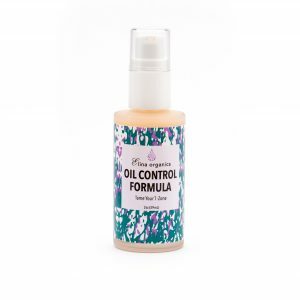 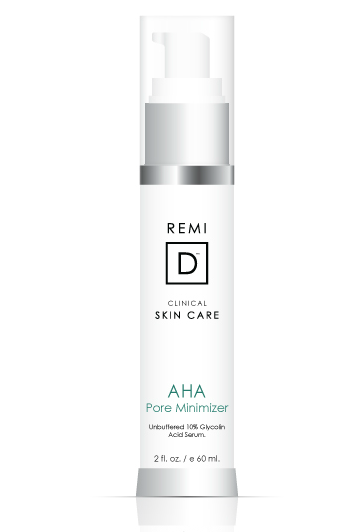 This formula will also help unclog pores and remove imbedded dirt, oil, and sebum from within the pore, making this an optimal product to help battle acne and oily skin. 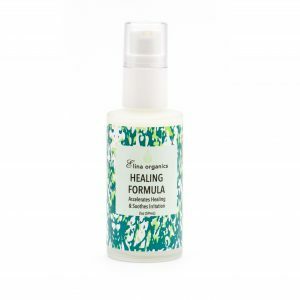 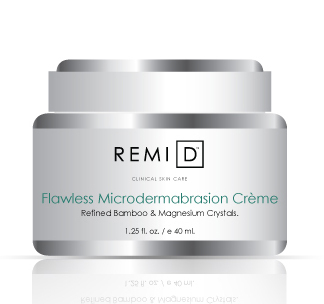 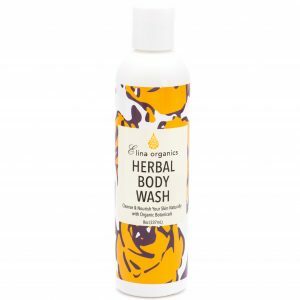 This formula also contains Copper, Zinc, Chamomile, and Arnica for improving the skins tone and texture.